The PPP is delighted to announce that thanks to the success of the Poetry Anthology we have an excellent prize fund for our Yule Competition and thus some great prizes to be won. (if not available at time of winning, we will get a fountain pen of similar value and style) PLUS a £20 Amazon Gift Voucher!! There will also be second and third prizes of £10 gift Amazon vouchers! The competition is open to everyone. The closing date for entries is December 24th and the winners will be announced in January. You may submit as many entries as you like. All Entries will be considered for the Competition Edition in January as well as for the Competition itself. Using either as your inspiration write a poem. 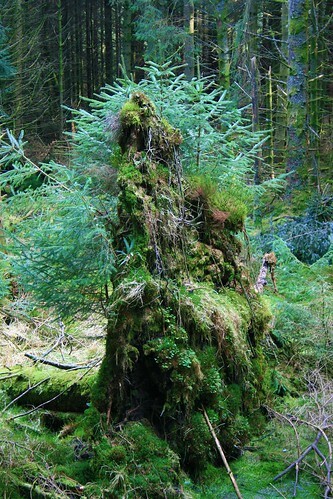 Submit the poem, clearly indicating to which image it refers. You can submit by either emailing the editors (at) paganpoetrypages (dot) com or, if you are a member of the PPPages by submitting a private message to to Beirn. 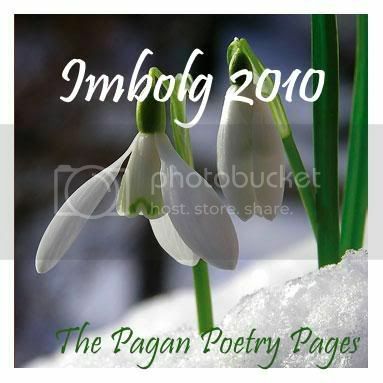 We are pleased to announce that the Imbolg edition of the Pagan Poetry Pages is now available. This edition also includes entries from the Pagan Poetry Pages' Yule 2009 poetry competition, and it was a joy reading all the entries, but there could only be three winners. Martin Lane with "Encounter", a poem inspired by the image of the green stump. We hope you enjoy reading the Imbolg edition and we shall post details of our next competition shortly.